The Alte Senteniam under new leadership! Changes are (still) in the air! 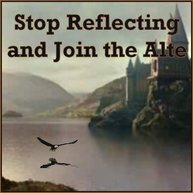 The Alte has a new editorial staff and is adding some exciting new features. Fear not! We shall remain on Weebly so for now, keep your bookmarks set as they are. We're still working to get things added to the old domain. We, at the Alte, are so excited to bring to you this first Issue after a short hiatus. We would love to hear any comments and feedback you may have. If you wish to contact us, you can do so through e-mail or by the handy little form at the bottom of this page. On behalf of the Alte staff, we hope you enjoy this Issue, and all of which to come. The ads section is back in full swing with lots of great opportunities. 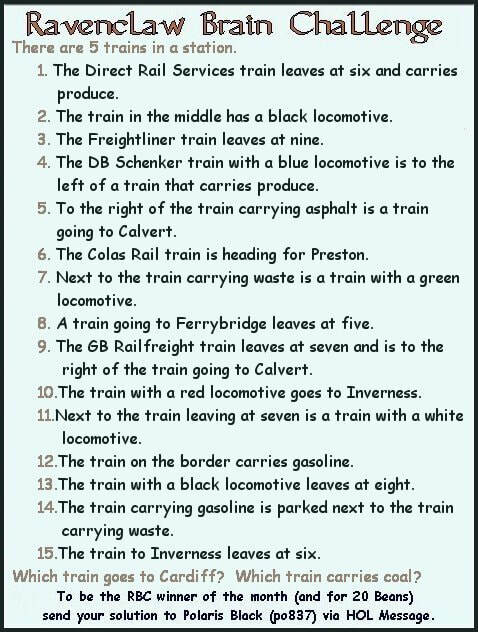 Though if puzzles are more your thing, I suggest you try some of the train (and non-train) related ones we have this month. This Issue we also welcome Shiloh Adlar to the columns section. She'll be cooking up some vegan treats and telling you how you can too. For those who still have the travel bug despite the summer season being over, Silmarien is back to give us a wrap on her European adventures! Silmarien isn't just traveling the globe, she's also begun a new scientific column on bioarchaeology! 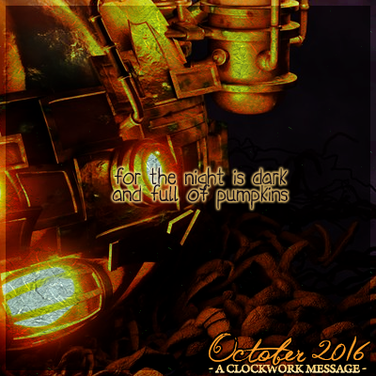 Our writers also embraced the theme of Halloween to bring you some spooky articles ranging from the Day of the Dead, to Pumpkin Carving. Along with a few recipes for Pumpkin Seeds and Day of the Dead Bread!